Abbe Museum President and CEO, Cinnamon Catlin-Legutko, and Branch Manager, Matt Horton. The Abbe Museum will continue its free admission program during select months in 2018, thanks to the generosity of Machias Savings Bank. Admission will be free February 1-April 28, Monday, October 8 (Indigenous Peoples' Day), and November 1-December 21. The free admission program dates also include Indigenous Peoples’ Day on Monday, October 8, 2018. For the very first time last year, the Abbe Museum and Acadia National Park co-hosted a Wabanaki led celebration of Indigenous Peoples’ Day at the Museum’s downtown location. John Dennis, Mi’kmaq, kicked off the day with hand drumming and songs on the front patio and he also shared traditional and contemporary songs from his community to demonstrate the continued cultural traditions, ending the day with a storytelling hour for people of all ages. A similar event is planned for this year. The Abbe staff is designing and installing two new exhibits, Emergence - Root Clubs of the Penobscot Nation, opening in April, and the 2018 Waponahki Student Art Show, opening in May. In addition, the Museum’s education team is in the process of putting together a dynamic programming schedule that gives visitors unique opportunities to engage with artists, curators, and educators that explore the Abbe's current exhibitions and vast collections. The Museum hosted 674 students with 21 programs on-site in 2017 and reached 1,107 students with 10 programs across the state, totaling 1,781 students with 31 programs. The Abbe is currently open Thursdays through Saturdays, 10 am to 4 pm, through April 28, 2018. From May 1 through October 31, the Museum will be open seven days a week. The Abbe’s Acadia National Park location at Sieur de Monts Spring will be open seven days a week from mid-May to mid-October. Please visit abbemuseum.org for more details. The Abbe Museum in Bar Harbor, Maine has been accepted as a Smithsonian Affiliate. This affiliation establishes a long-term partnership between the Museum and the Smithsonian Institution. There are currently 179 Smithsonian Affiliates in 42 states, Puerto Rico and Panama. 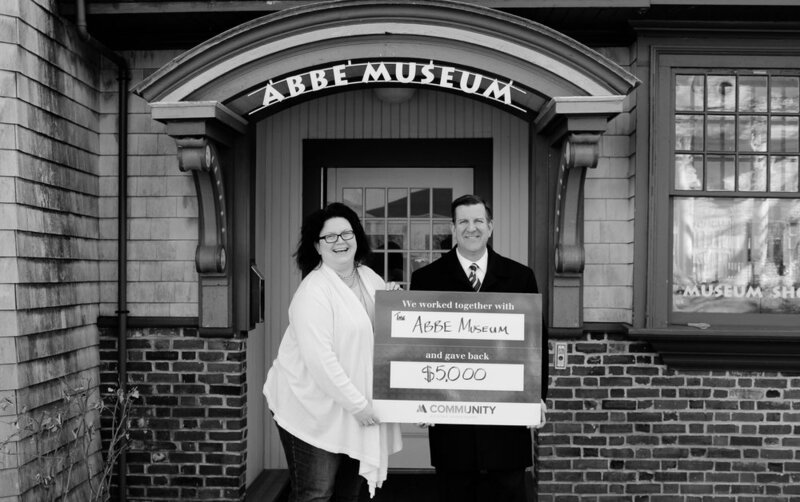 The Abbe Museum is Maine’s first affiliate. The partnership will provide the Abbe Museum access to the Smithsonian Institution’s many resources, including its 136 million object collections, scholarships, and educational opportunities for staff, traveling exhibits, and membership benefits. Additionally, the Abbe and the Smithsonian will begin to pursue collaborations with one another, spreading the work of both cultural institutions. Collaboration with the Smithsonian is something in which the Abbe Museum already has experience. When Abbe’s downtown location opened, the Museum borrowed three collection items for the exhibit Four Molly’s: Women of the Dawn, guest curated by Bunny McBride. On May 23rd, the Smithsonian traveling exhibit IndiVisible: African-Native American Lives in the Americas will go on display in the Abbe where it will remain through August 4th. 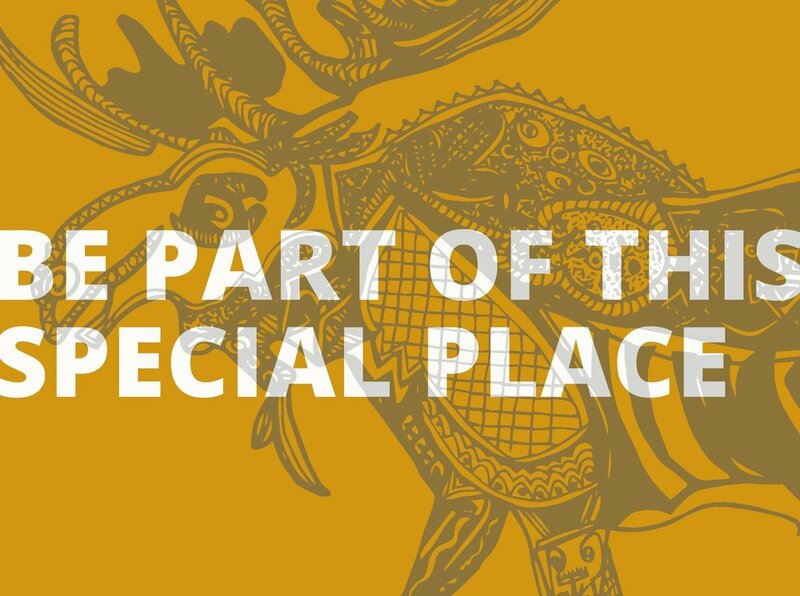 The exhibit comes to the Abbe through the Smithsonian Institution Traveling Exhibition Service (SITES), and explores the intersection of American Indian and African American cultures. The exhibit shares historical and contemporary stories of peoples and communities whose shared histories are woven into the fabric of American identity, but whose presence has long been invisible to many in the U.S. IndiVisible was developed by the National Museum of the American Indian with the National Museum of African American History and Culture. The Abbe has long enjoyed a relationship with the Smithsonian’s National Museum of the American Indian (NMAI), particularly working together in the development of educational programming. Finally, a current Abbe Board Member, member of the Passamaquoddy tribe and renowned Native artist, David Moses Bridges, has worked extensively with the Smithsonian Institution as a researcher, consultant, and educator. 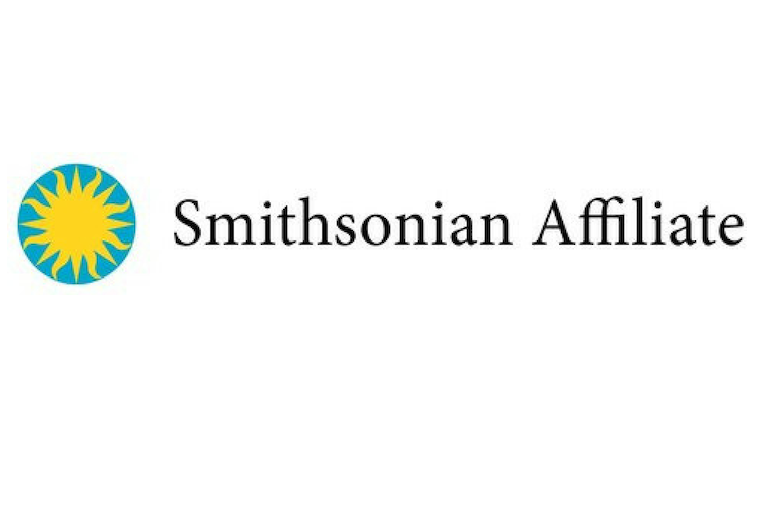 Smithsonian Affiliations, established in 1996, is a national outreach program that develops collaborative partnerships with museums and educational and cultural organizations to share Smithsonian Institution resources with citizens in their own communities. The program works with Affiliates to enrich communities with Smithsonian scholars, public programs, and professional development opportunities. Affiliate partner organizations demonstrate excellence in their work and commitment to the Smithsonian emphasis on heritage, preservation, and education. Media availability: Abbe staff members and Smithsonian staff members are available for interviews. Please contact Johannah Blackman: johannah@abbemuseum.org, 207-288-3519.